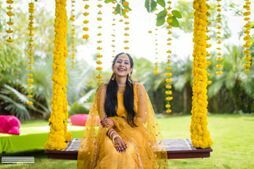 Pakistani Wedding Silhouettes You Can Wear On Your Mehendi! 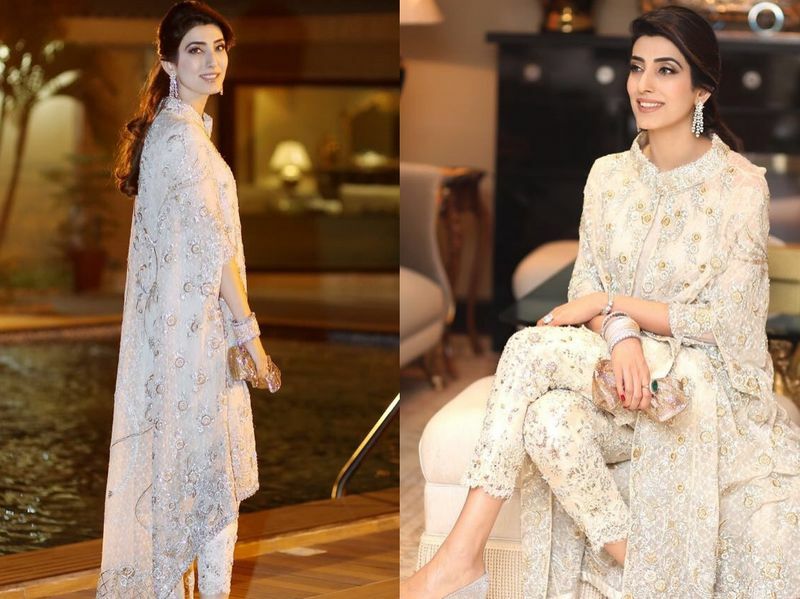 Pakistani women really know how to carry off some glam outfits without showing much skin, and we love how creative a lot of the designer outfits are! 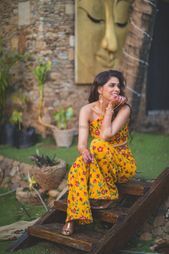 We came across some super pretty and interesting new silhouettes, which are perfect for the Mehendi- outfits that have no hassle and look gorgeous yet comfortable! This unique 'peplum top meets kurta' with pants silhouette! While this is a custom-made dress, we love how new and refreshing the silhouette of this one is! Now how unique is this one? 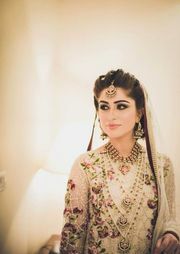 Love how modern yet traditional it looks at the same time! 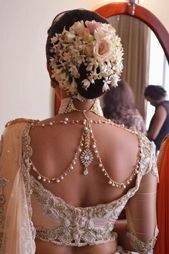 Another breezy silhouette for the Mehendi, this one by Faraz Manan has such a retro vibe about it! 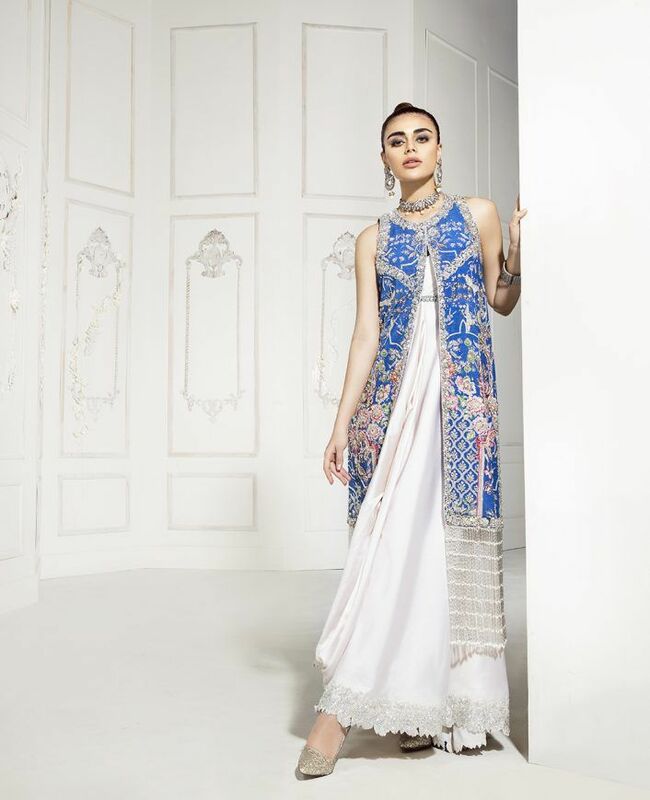 Or this unique sharara- net kurta combination that stands out? 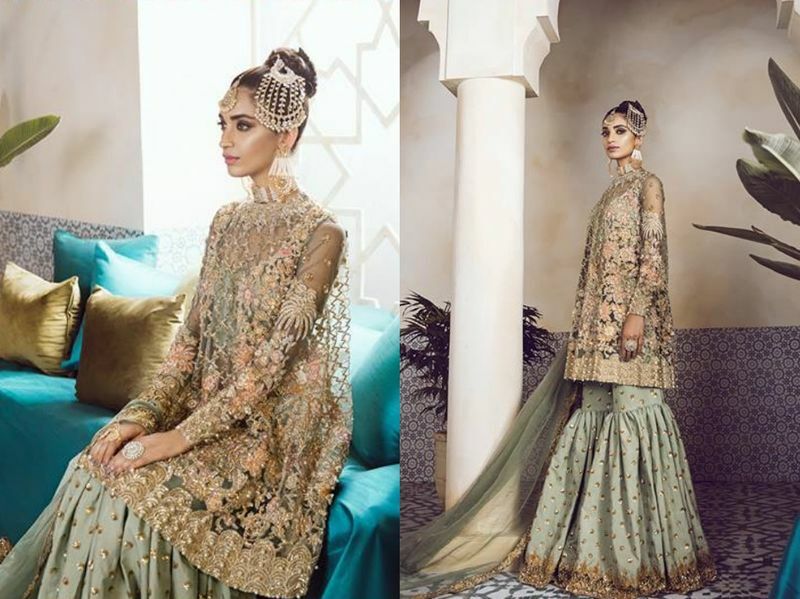 Such a unique sharara, and love the intricate work on the net kurta- really lovely! So glam, and elegant! Even though it is embellished from top to bottom, the soft pastel shades make sure it is not overbearing, and such a pretty silhouette! Another winner, and looks so so comfortable and ethnic! ALSO READ: 5 Pakistani Labels That You've Got To Know About! 10 Refreshingly New Silhouettes You Can Rock On Your Mehendi! 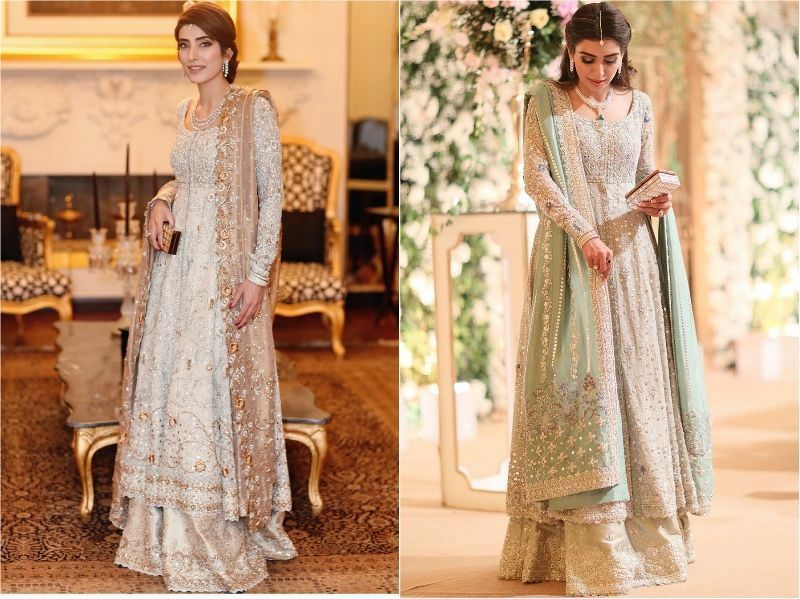 7 Style Ideas We Can Emulate from Pakistani Brides! 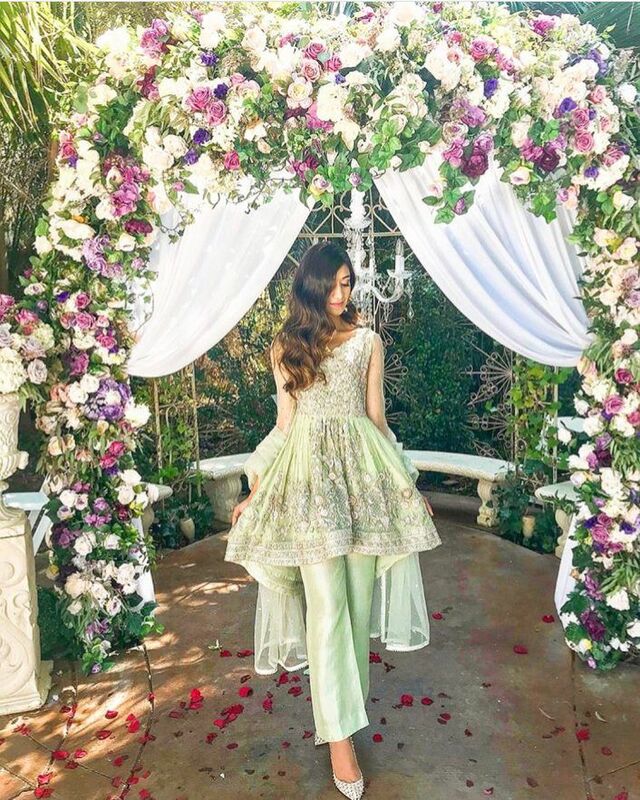 This Pakistani Bride's Outfits Are Taking Over Instagram! It's Not Too Late! Cool Last Week Additions You Can Make To Your Wedding!